7. Are 5-somes allowed? We value everyone's time and want to ensure a fantastic experience and find that no matter the skill level, it simply takes 5 players longer to play than 4. For this reason we do not allow 5-somes. 8. Can I bring my own food and beverages? For insurance, safety, and licensing reasons, we do not allow outside food or beverages. 9. Can I host my wedding at Sandia Golf Club? Absolutely. 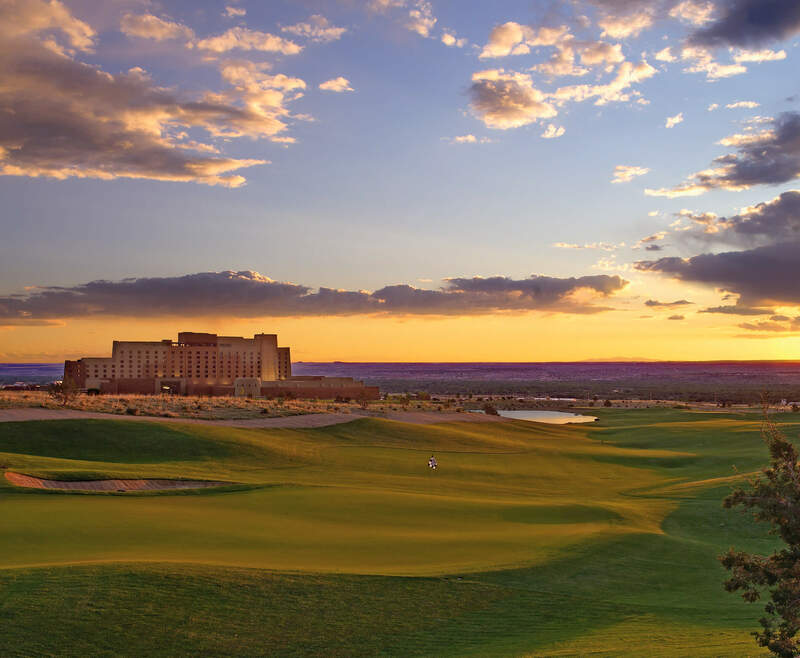 The Event Center at Sandia Golf Club opened in 2015 and offers the finest location, service, food and experience. 11. What type of Rental Clubs do you offer? We have Titleist rental sets and the cost per player is $50 for 18 holes. Please call 505-798-3990 and we will answer any of your questions.